As the head of the Roman Catholic Church as well as the head of state of Vatican City, the pope has some serious clout and is well-loved and respected by many. 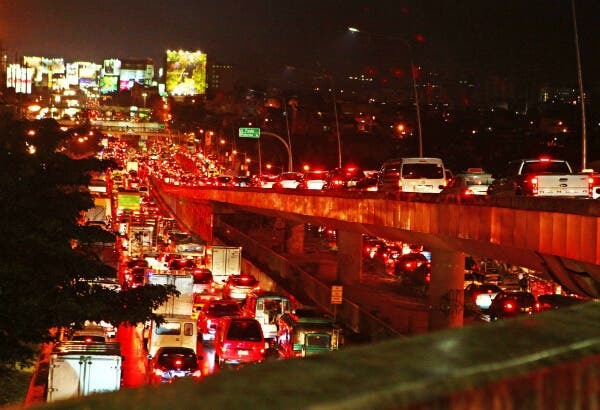 But the ever-humble Pope Francis I shunned all riches — including a personalized white supercar that was gifted to him by none other than Lamborghini. 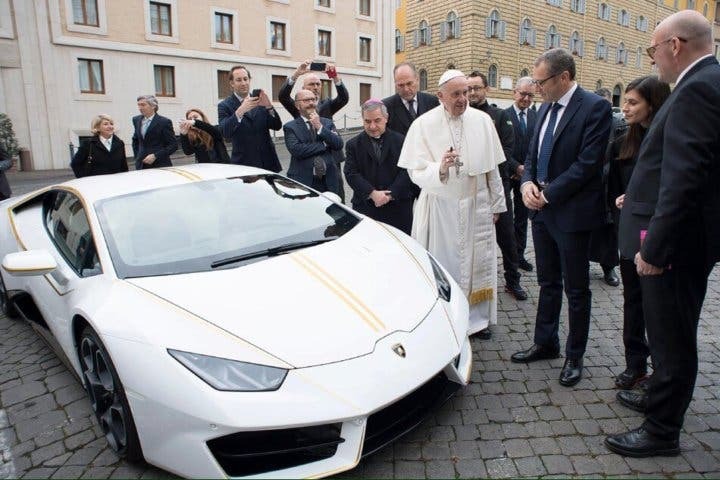 The famous Italian supercar company gave Pope Francis I a white Huracan sports car, with its one-of-a-kind look patterned after the pope’s stole as it features gold stripes and gold-rimmed wing mirrors. Instead of accepting the gift, however, Pope Francis put up the 610-metric-horsepower vehicle for auction, but not before signing and blessing the automobile. The Huracan usually fetches quite the lucrative price at around $237,000, but this Pope-personalized model is expected to surpass that. The proceeds from the auction will go to four charities: one, to help rebuild homes of persecuted Christians in the Nineveh Plains in Iraq; an Italian association that helps victims of human trafficking and prostitution rings; and two organizations that provide medical services in Africa.